Operations management is an area of management concerned with designing and controlling the process of production, redesigning business operations in the production of goods or services. 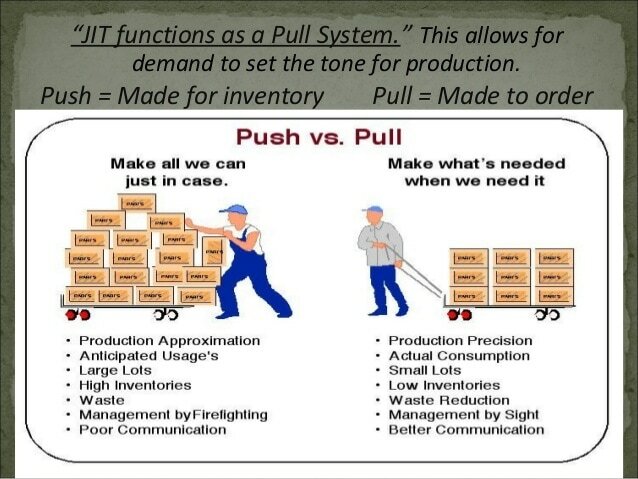 It is concerned with managing the process that converts inputs (in the forms of raw materials, labor, and energy) into outputs (in the form of goods and/or services). Operations management is concerned with managing the operations function in an organization. In managing manufacturing or service operations several types of decisions are made including operations strategy, product design, process design, quality management, capacity, facilities planning, production planning and inventory control. It is a business function for planning, purchasing, moving, storing material in an optimum way which help organisation to minimise the various costs like inventory, purchasing, material handling and distribution costs. ​Procurement is concerned with acquiring (procuring) all of the goods, services and work that is vital to an organization. Procurement is, essentially, the overarching or umbrella term within which purchasing can be found. Inventory control: One of the powerful ways of controlling the materials is through Inventory control. It covers aspects such as setting inventory levels, doing various analyses such as ABC , XYZ etc. ,fixing economic order quantities (EOQ), setting safety stock levels, lead time analysis and reporting. 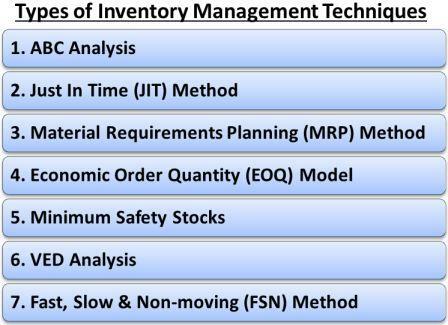 Two common inventory-management strategies are the just-in-time (JIT) method, where companies plan to receive items as they are needed rather than maintaining high inventory levels, and materials requirement planning (MRP), which schedules material deliveries based on sales forecasts. Just-in-time (JIT) is an inventory strategy companies employ to increase efficiency and decrease waste by receiving goods only as they are needed in the production process, thereby reducing inventory costs. JIT means that manufacturers and retailers keep only what they need to produce and sell products in inventory, which reduces storage and insurance costs, as well as the cost of liquidating or discarding unused, unwanted inventory. To balance this style of inventory management, manufacturers and retailers must work together to monitor the availability of resources on the manufacturer’s end and consumer demand on the retailer’s. MRP is a resource planning system that focuses on the future, and is time phased, while JIT does not provide for forward-thinking. The JIT system is a dynamically linked system, that is better applied for short lead times, while MRP is not linked, and is better suited for long lead times. Whereas the JIT system enhances the value of processes, MRP will give you more control. GOODS RECEIPT NOTE (GRN) is prepared by the Stores /Warehouse Department for accounting the receipt of goods purchased from suppliers. When GRN is prepared in a software, Inventory is updated with quantity and value. It will also update the financial records by debiting Purchases A/c & Crediting the Supplier's (Vendor's) A/c. Goods Receipt Note is a document used to record the inward entry of the any goods received at the premises of the organization. The document normally consists of the details of Quantity Received, Quantity Rejected and Quantity Accepted, Supplier Name & P.O. No. The practice of preparing GRNs is important as it promotes proper inventory control and restricts the unwanted, unauthorized entry of goods in the organization. 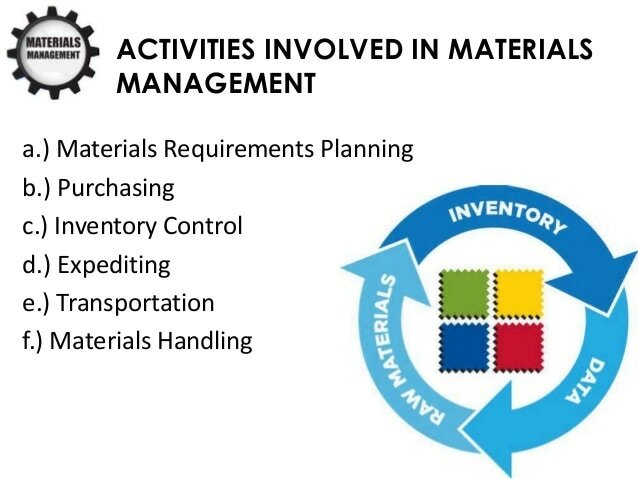 The GRN preparation is a part of effective Inventory Control Management. Definition: First Time Through is the percentage of units that complete a process and meet quality guidelines the first tie without being scrapped, rerun, retested, diverted for off-line repair, or returned. It is a measure of the quality of the manufacturing process. 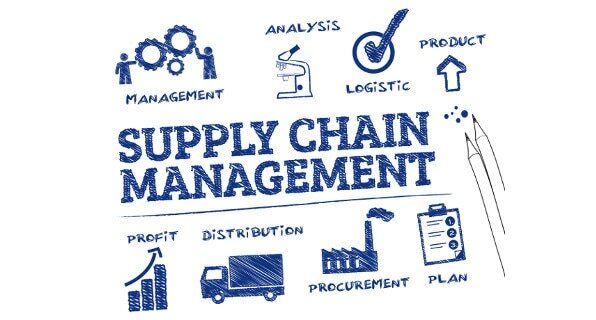 Supply chain management has been defined as the "design, planning, execution, control, and monitoring of supply chain activities with the objective of creating net value, building a competitive infrastructure, leveraging worldwide logistics, synchronizing supply with demand and measuring performance globally. Logistics is the management of the flow of things between the point of origin and the point of consumption in order to meet requirements of customers or corporations. The resources managed in logistics can include physical items such as food, materials, animals, equipment, and liquids; as well as abstract items, such as time and information. 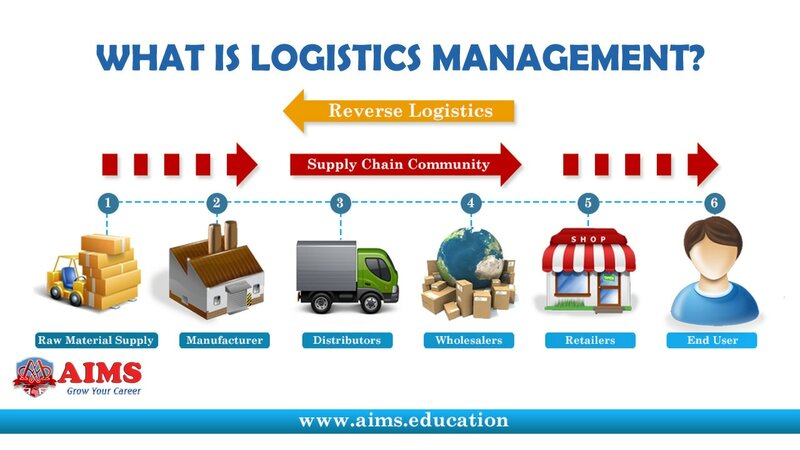 Logistics management is the part of supply chain management that plans, implements, and controls the efficient, effective forward, and reverses flow and storage of goods, services, and related information between the point of origin and the point of consumption in order to meet customer's requirements. Logistics management involves identifying prospective distributors and suppliers, and determining their effectiveness and accessibility. 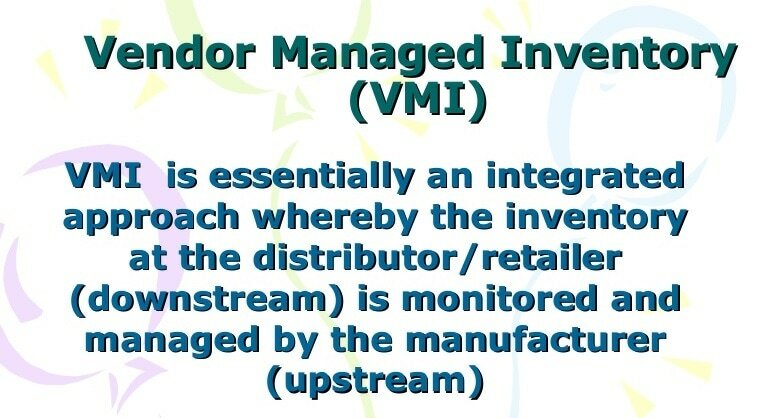 Vendor-managed inventory (VMI) is a family of business models in which the buyer of a product provides certain information to a supplier (vendor) of that product and the supplier takes full responsibility for maintaining an agreed inventory of the material, usually at the buyer's consumption location (usually a store). The manufacturer receives electronic data (usually via EDI or the internet) that tells him the distributor’s sales and stock levels. The manufacturer can view every item that the distributor carriers as well as true point of sale data. ​The manufacturer is responsible for creating and maintaining the inventory plan. Under VMI, the manufacturer generates the order*, not the distributor. A document approved by the design activity that describes and authorizes the implementation of an engineering change to the product and its approved configuration documentation". Takt time is the maximum amount of time in which a product needs to be produced in order to satisfy customer demand. The company has a 9 hour work-day for its employees, of which 1 hour is the allocated break and other idel times. 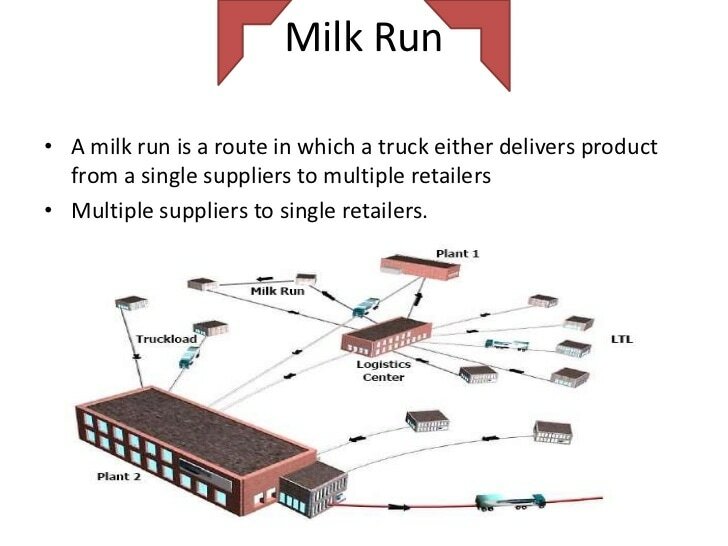 A milk run, in logistics, is a round trip that facilitates either distribution or collection. The terms are defined by the customer or by the service providers. Here, the exact number of suppliers, each of which defines the available volume and weight, and the time window for collection from the respective suppliers and the time window for delivery to the customer. With consistent planning, capacity increases to an average of 90% can be achieved. On the round trips are either goods collected from several suppliers and transported to one customer, or goods collected from one supplier and transported to several customers. In contrast to the group age traffic, there is no handling, except to transport the goods. Something more specialist, the Milk-run is described as a concept that is a sequential collection of goods from multiple sources and the direct service to the customers without intermediate handling features of the goods. SoD involves breaking down tasks that might reasonably be completed by a single individual into multiple tasks so that no one person is solely in control. This is based on cost criteria. 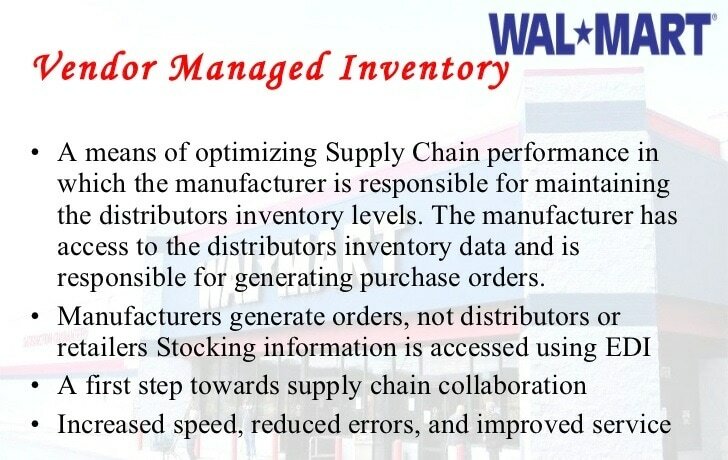 It helps to exercise selective control when confronted with large number of items it rationalizes the number of orders, number of items & reduce the inventory.